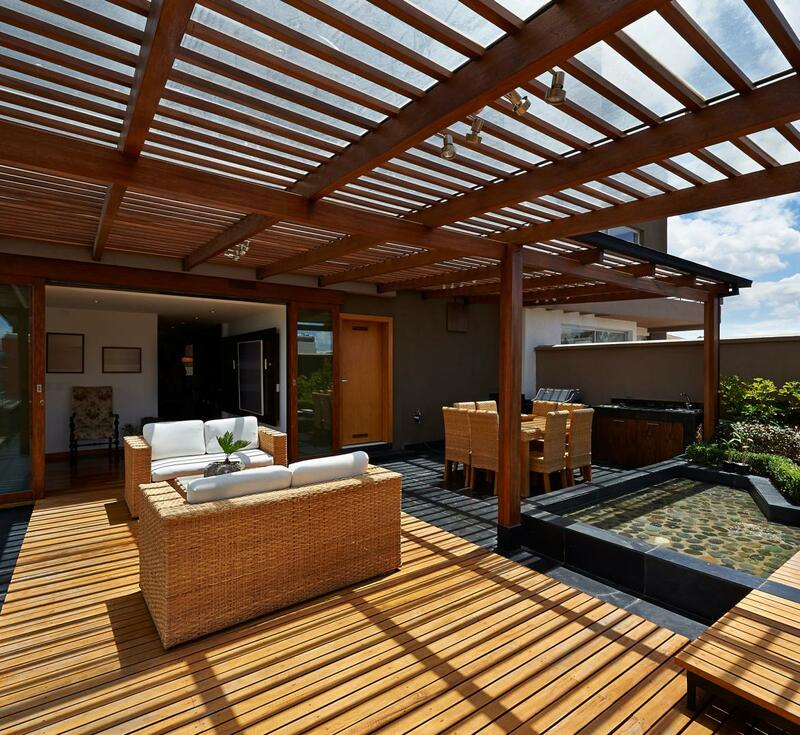 Elite Home Improvement is an Australian-owned building company specialising in designing and constructing stylish custom-built pergolas at affordable prices. 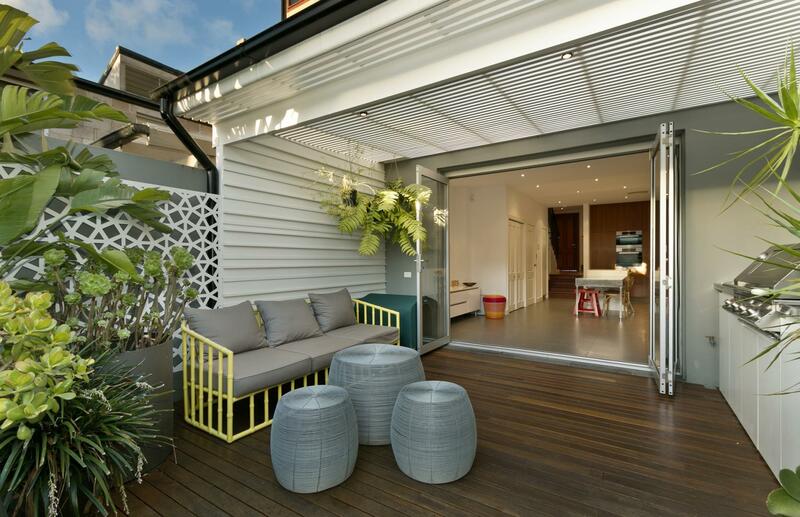 If you’re looking for a quick and effective way to add style, functionality and convenience to your outdoor area, Elite Outdoor Improvements builds the best modern pergolas at the most affordable prices. 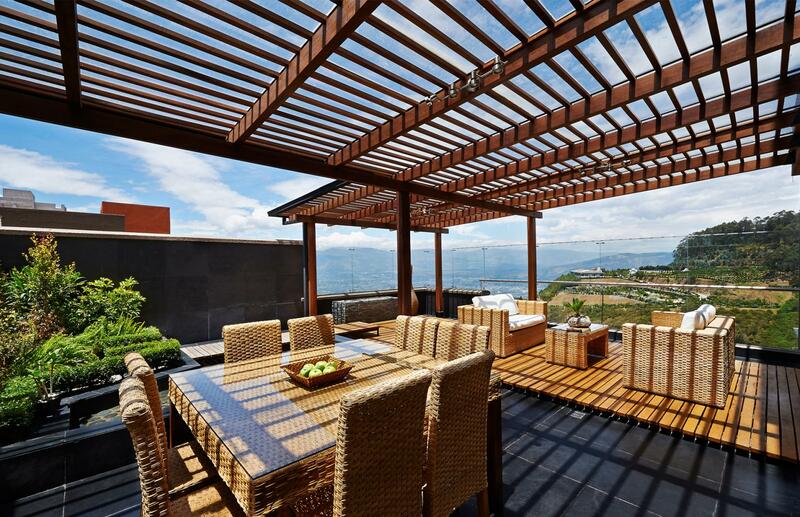 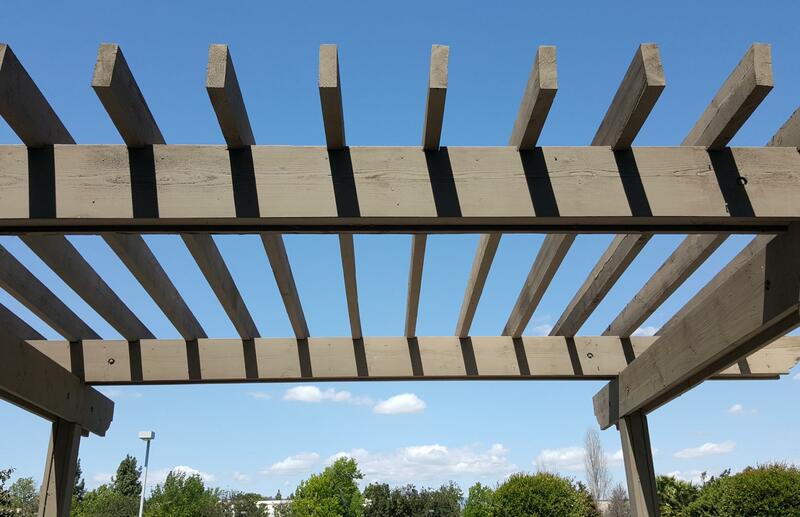 The modern pergola designs on offer at Elite Outdoor Improvements are guaranteed to enhance the usability and visual appeal of your outdoor entertaining area.